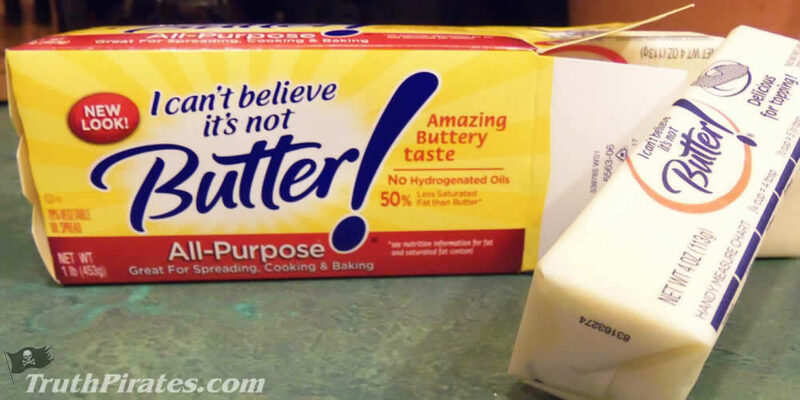 Margarine is ONE MOLECULE away from Plastic; and shares 27 ingredients with Paint. Sally Fallon Morell is the president of the Weston A. Price Foundation. Here she discusses the health benefits of butter as well as how unhealthy margarine and other processed spreads are. She also stresses the importance of knowing where your food comes from. Dr. Gary Kohls mentions a number of foods and other ingredients that can be toxic and cause problems for your brain. Find out what some of these ingredients are really made from and why they're toxic to you! You might be surprised what you're really eating! A recent study on dietary influences on IQ turned up a surprising connection: children who ate margarine regularly scored significantly lower on intelligence tests than their peers. The study was conducted by researchers from Auckland University in New Zealand and published in the journal Intelligence. Researchers studied the dietary intake and intelligence scores of children born in the mid-1990s.